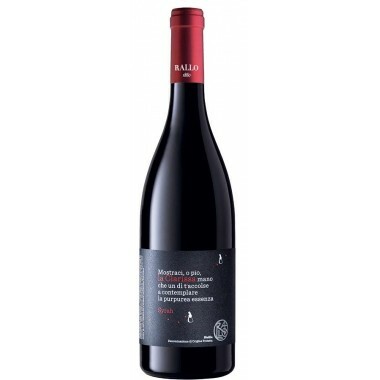 Produttori del Barbaresco Barbaresco DOCG – On offer here | Saporidoc UK. 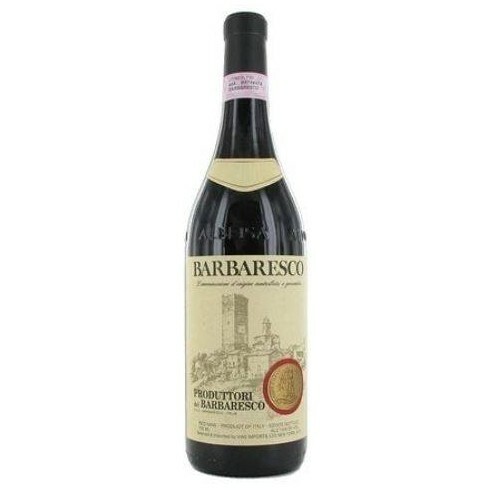 Barbaresco from the famous Piedmont cooperative Produttori del Barbaresco. 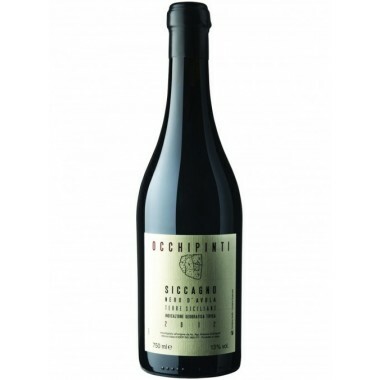 A group of 50 small producers in the Barbaresco region that together produce excellent wines. 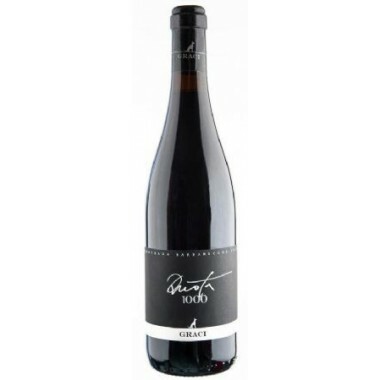 This Barbaresco is a potent and elegant full-body dark ruby red wine – fresh, balanced and characterized by beatiful tannic texture. 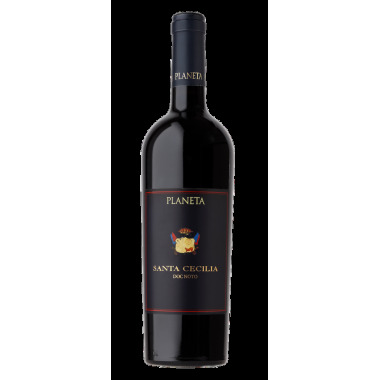 Maturation 26 months in large oak-barrels and in the bottles. 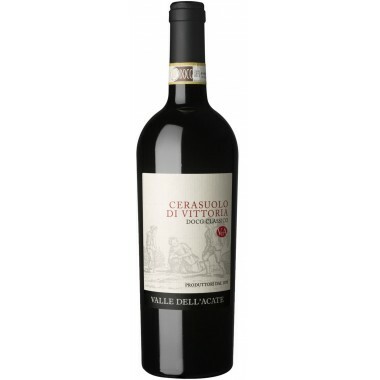 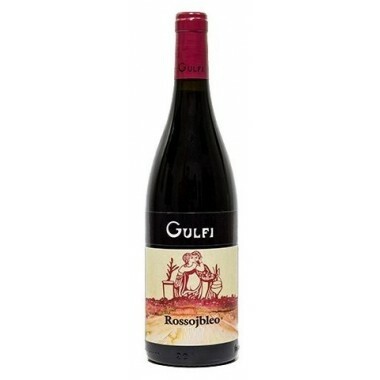 Bouquet Notes of small red fruits embellished with a light floral trace and a clear spicy vein. 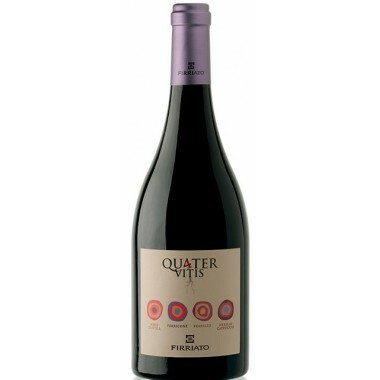 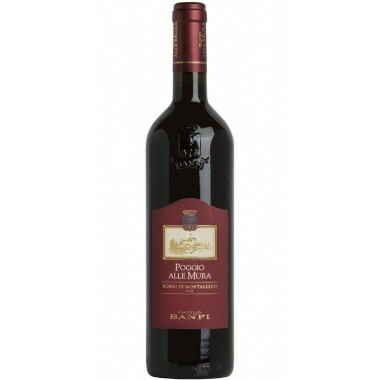 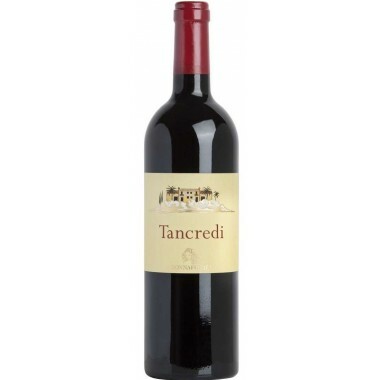 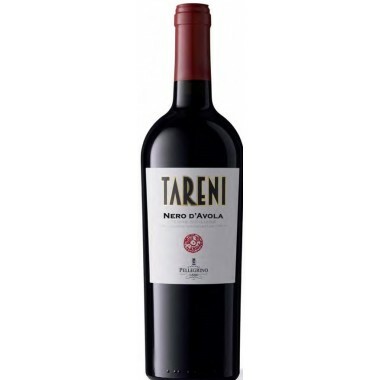 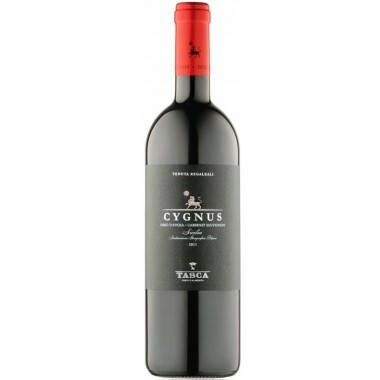 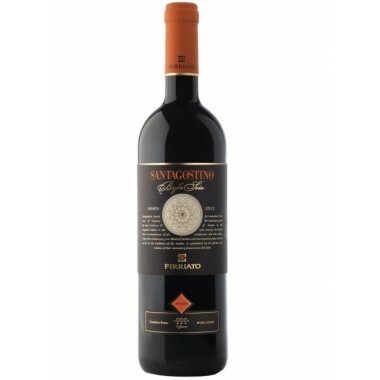 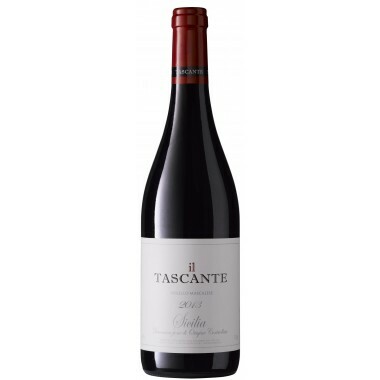 Taste Fresh, balanced, characterized by a tannic texture, dense and delicate, it closes with a finish of great persistence. 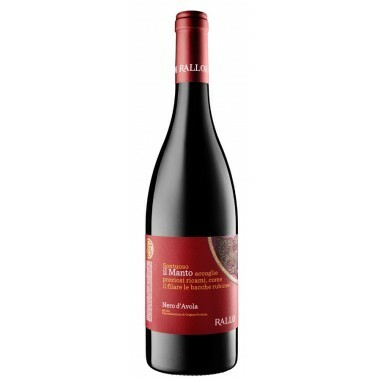 The Nebbiolo vines for the Barbaresco red wine grow in various vineyards with limestone and clay soil within the Barbaresco DOCG appellation in Piemonte. 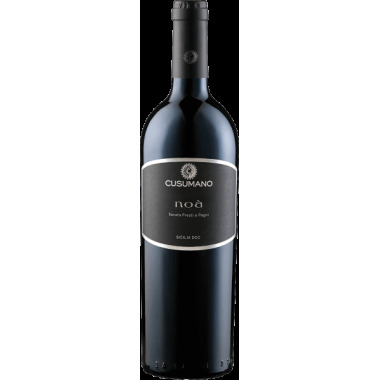 The grapes were harvested by hand, sorted and destalked followed by 28 days of maceration and fermentation on the skins. 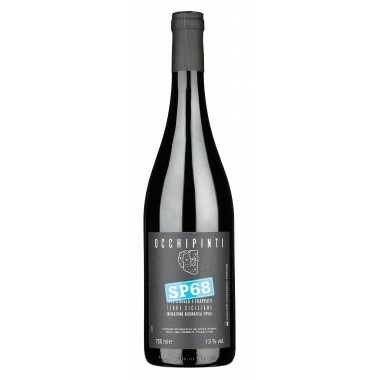 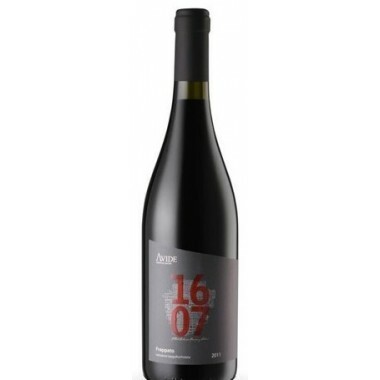 The wine was matured for 26 months in large oak-barrels and in the bottles.